The term gear ratio refers to the rates at which the last and first gears rotate. A crown gear looks like a crown with teeth extending out at a 90-degree angle. 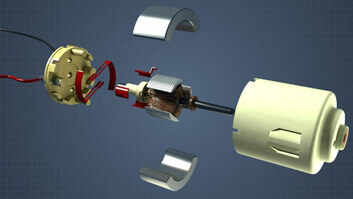 Backlash is the loose motion resulting from the clearance between the contacting parts of the gears. Gears are mechanical devices, designed with teeth specifically shaped to minimize wear, vibration, and noise, while also maximizing a power transmission's efficiency. They are able to reverse the direction of rotation, change the speed of rotation, and transfer rotation to a different axis. 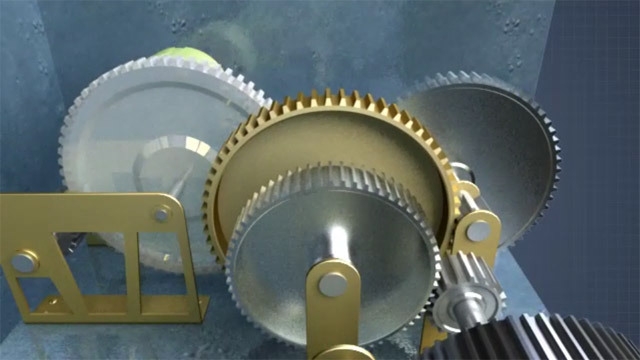 This course will describe the purpose, types, performance, and applications of gears. What are the four types of gear trains? 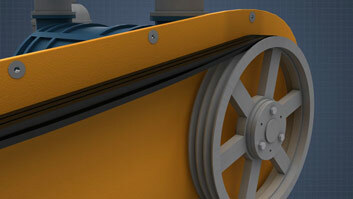 The four types of gear trains are: simple, compound, reverted, and epicyclic. The term gear ratio refers to the rates at which the last and first gears rotate. 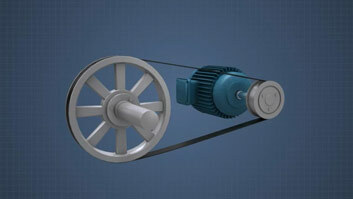 To figure this ratio, the number of teeth of the driven gear is divided by the mating teeth of the driving gear. What are the most common gear types? 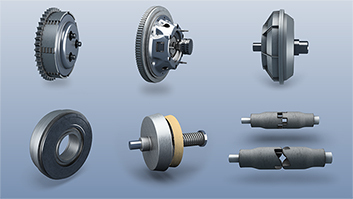 The most common gear types are spur, helical, bevel, worm, rack and pinion, crown, herringbone, spiral hypoid, and planetary. 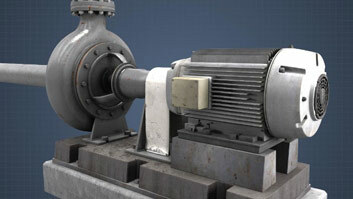 What are typical problems that can occur with gears? A number of problems can occur with gears, including noise, wear, and friction loss. Although all gears work similarly, they do come in different shapes, and configurations, and have different applications. The most common types of gears include spur, helical, bevel, worm, rack and pinion, crown, herringbone, spiral hypoid, and planetary.